Footage of groups of women fighting at a Drake party over the holiday weekend, surfaces. 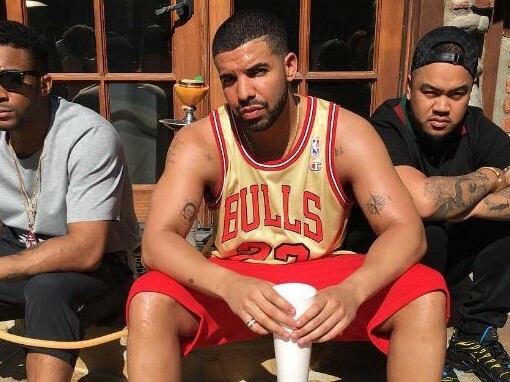 A Memorial Day party hosted by Drake went all the way left when several groups of women began brawling, during the party at the rapper's home in Hidden Hills, California. Amateur footage of the brawls, which was obtained by TMZ, shows two to three different groups of women fighting at the same time. It is currently unclear what caused the various fights. In addition to the brawls, TMZ reports that at one point cops were called due to noise complaints. A paramedic was also reportedly on the scene of Drake's party. During the party, Drake was likely celebrating the release of his VIEWS album. Released last month, the album reportedly sold over 600,000 copies in one night.